Halloween is over but the mass amount of candy we have is still here and will be for a while by the looks of it. So while we over indulge in chocolate, creepy crawly gummies and whatever else you have in your pumpkin bucket it only seems appropriate to start planning the next time we start filling ourselves to the brim, right?! But really, Thanksgiving will be here before we know it and instead of waiting last minute, start planning now so when family and friends start filling your home you will actually have time to take a breath, fix a drink and enjoy your loved ones. 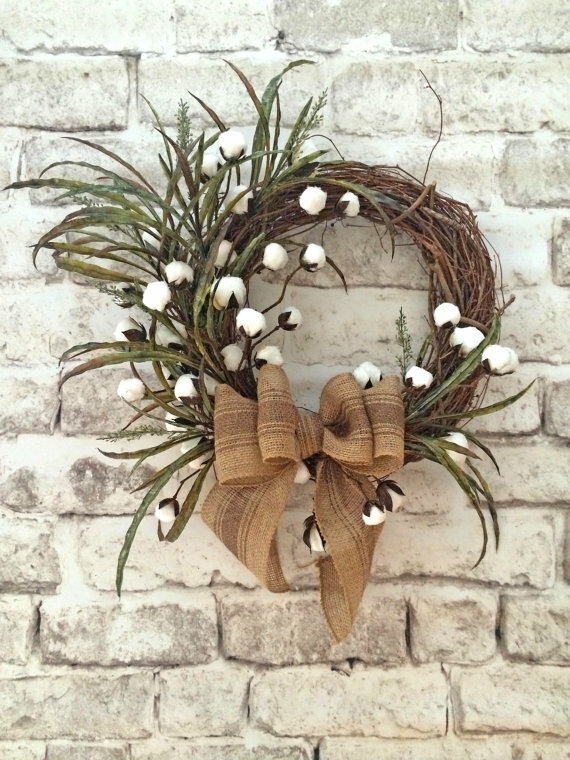 If you haven't already hung a wreath for fall now is the time! It's something so simple and easy to do that gives a great first impression to those entering your home. If you want a little extra on your front step pumpkins are a must. We love the idea of mixed varieties in different shades, shapes and textures. The funkier the pumpkin the better! 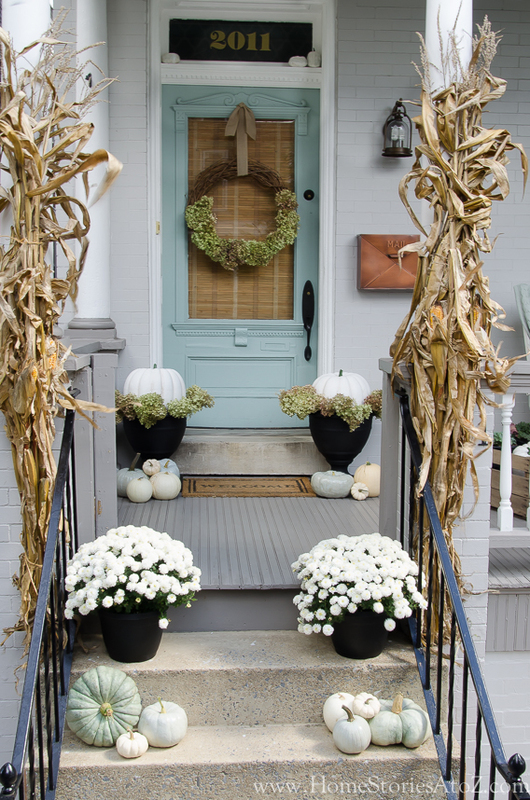 Potted mums, bittersweet and cornstalks add to the fall feel. Mix in some outdoor hurricanes or lanterns with battery operated candles to really elevate the look. 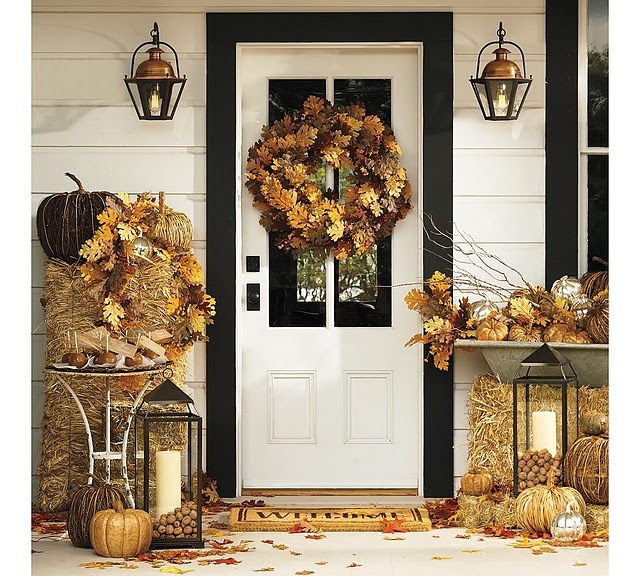 Once you have your front door welcoming fall, bring it on inside! A candle can really help set the mood and create an autumn atmosphere and sometimes all you need is a good aroma. Whether it's cinnamon, pumpkin or a spicy citrus, find one that you can imagine yourself winding down to after dinner each night. At the end of the day when everything is less chaotic the flicker of candle can be calming. Flannel blankets also add to the cozy feeling you want in your home once the chillier weather starts to set in. 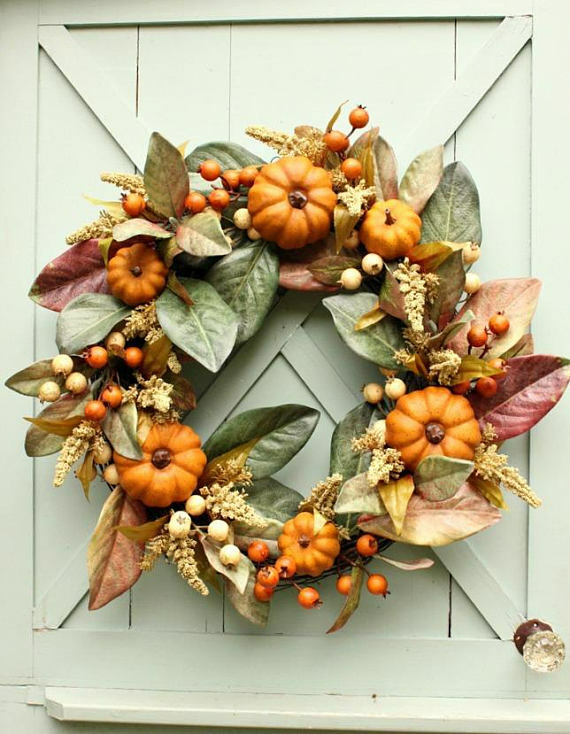 While we love the traditional "fall colors"- red, orange and gold, there are a lot of neutral choices too. 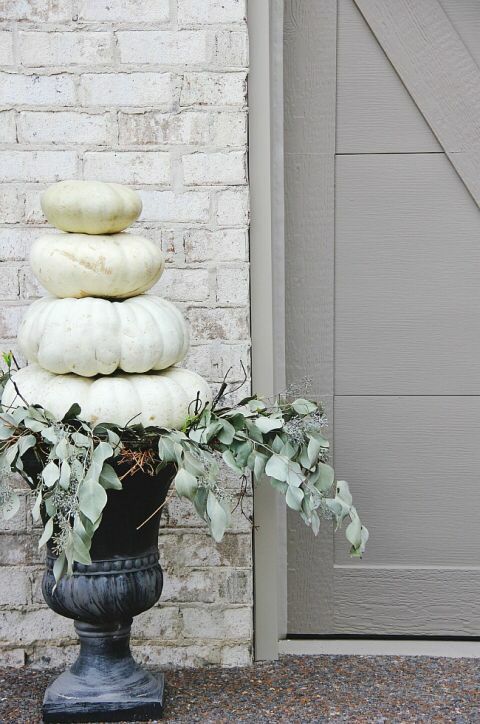 White pumpkins are easy to decorate with. 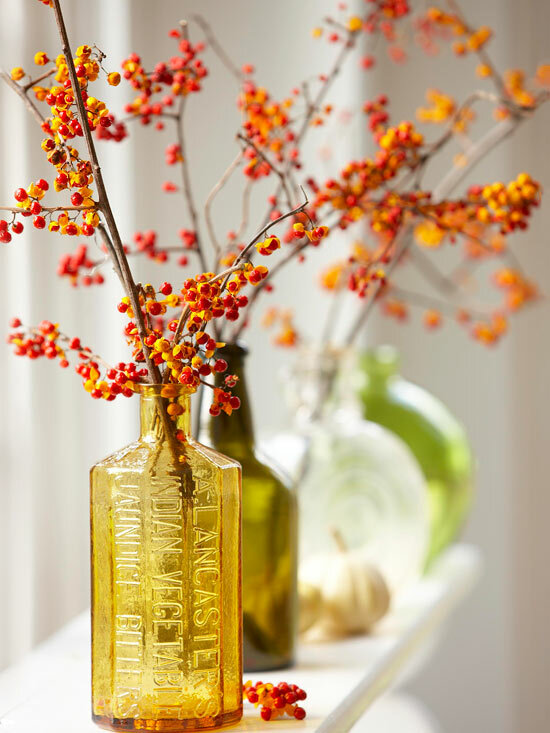 Whether your taste is simple or more extravagant there are many ways to bring a little bit of the fall season into your home. Meal prepping is a great way to avoid a stressful holiday. 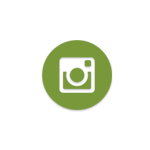 For make-ahead ideas click here. Mashed potato, cheddar and chive waffles to creamed turkey over biscuits, hardy and delicious! Turkey on pizza, turkey on flatbread, turkey crepes, turkey enchiladas. We hope you have left over turkey! BBQ turkey pizza sounds pretty good to us!